Your fur is valuable. Make sure you keep it in tip-top condition. Have rips and tears repaired immediately. All fur work is done on premises by the owners, in many cases while you wait. Our work is the finest in the state, we guarantee it. 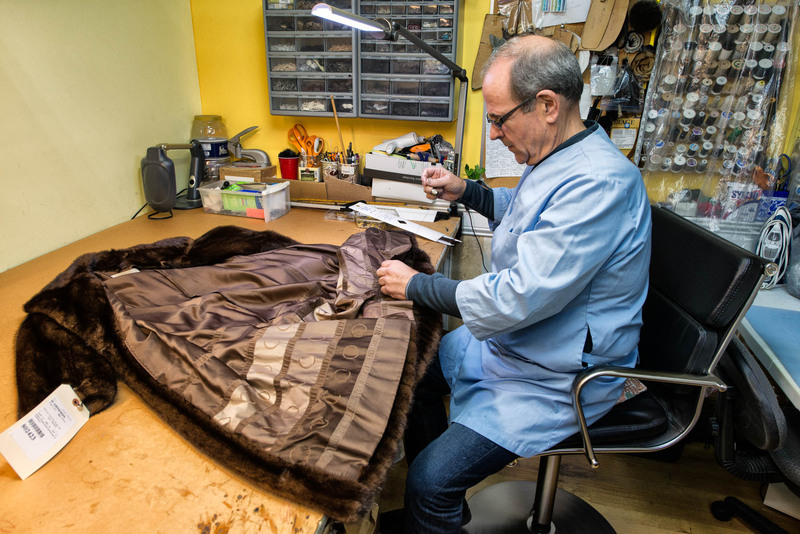 And remember… minor repairs are done at no charge while your furs are in storage at Furs by Demetrios.